System Solutions DVBE, Inc. provides a variety of print services to all of our customers. We service small to large corporate businesses. We pride ourselves on providing cutting edge technologies and state-of-the-art equipment that enables us to stay ahead of the printing industry. Our customers have many options when it comes to their printing and promotional needs. 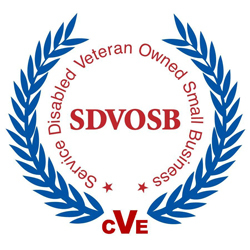 System Solutions DVBE, Inc. specializes in electronic data transfer and document processing for all types of companies. We complete solutions for the creation, management and delivery of customer documents. Our experience with mail processing allows you to reduce processing costs by handling many of the steps required to get your billings, collection letters, statements, and direct mail pieces in the mail. Please fill out our inquiry form or email us directly and we will be happy to answer any questions you may have.